Complete the following sentences with appropriate words. Correlative conjunctions are those conjunctions that are used in pairs. 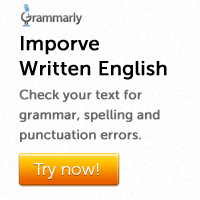 Examples are: either…or and neither…nor. When you use a correlative conjunction, you have to make sure both parts are followed by the same kind of structure. For example, if you use an adjective after the first part of the correlative, then the second part too should be followed by an adjective. Complete the following sentences using enough or too. Enough shows sufficiency. It has a positive meaning. Too shows undesirable excess. It has a negative meaning. 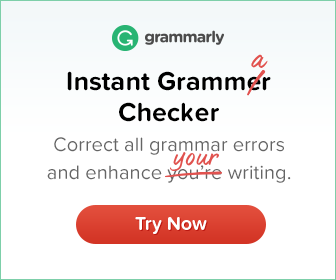 Enough comes after the adjective or adverb it modifies. Too comes before the word it modifies. Phrasal verbs are made by putting a verb and an adverb particle or preposition together. They are common in all forms of English. The problem with phrasal verbs is that you cannot guess their meanings. Ago is used with a past tense and a time expression to count back from the present. His father died three years ago. The words affect and effect are often confused. Affect is a verb. It means ‘cause a change in something’ or ‘influence’. The cold weather affected my health.